Due to the inevitable onset of baby boomers approaching retirement, the CEO transition and succession planning process present ongoing challenges for senior living organizations, especially for the not-for-profit Life Plan Communities (formerly known as Continuing Care Retirement Communities or CCRC). Succession planning in the senior care industry is a recruiting process that identifies and develops people within your company that have the potential to transition into key leadership positions as they become available. The transitioning of executive leadership can especially pose a lot of stress and frustration to not-for-profit organizations. Having a succession plan greatly increases the availability of qualified and capable employees who are prepared to slide into these roles when needed. MedBest can help your organization navigate the executive transition process strategically. 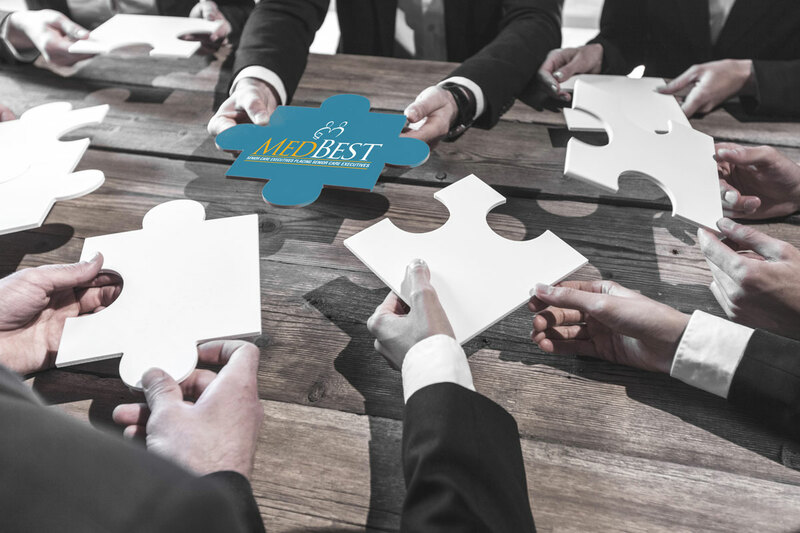 MedBest partners directly with your Board of Directors, offering a personalized approach to your succession plan to ensure a smooth executive transition that is well-received by your organization’s stakeholders. Our search consultants bring to your board table over 105 years of combined senior living and CCRC industry experience that has led to the successful placement of C-Suite Executives. (a) Position your community for success. (b) Grow and maintain positive outcomes long term. Our MedBest Premium Search package includes assessments that intensely screen behaviors and motivators to ensure candidates are a good fit for your organization’s culture and will contribute to the long term fulfillment of your mission and core values.  For an in-depth look how the MedBest succession plan can create a seamless transition within your senior care company, contact a Medbest Healthcare recruiter at 727-526-1294.